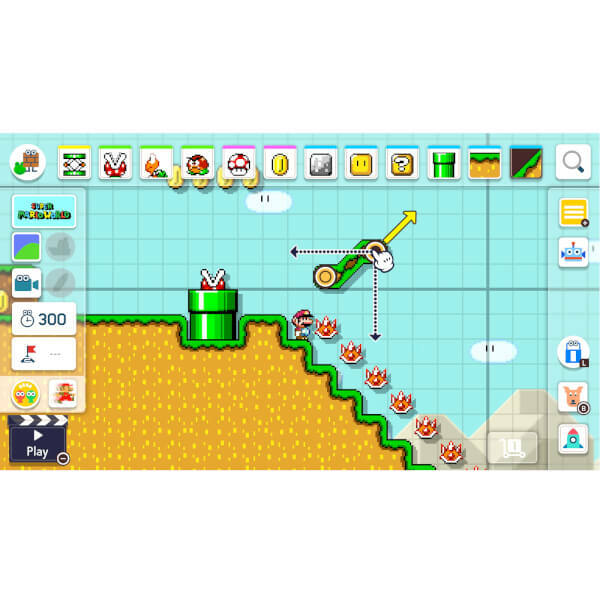 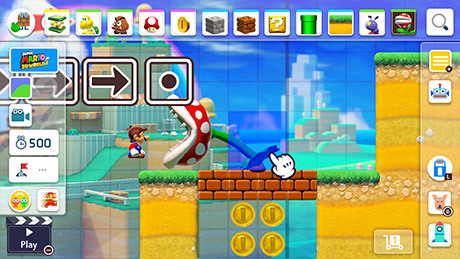 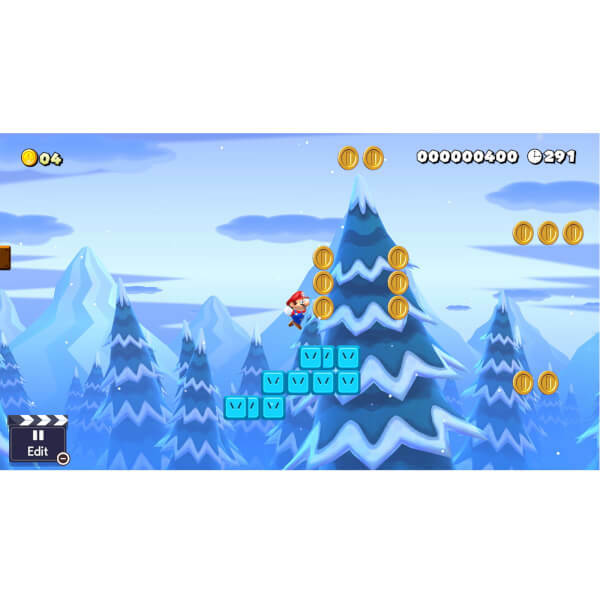 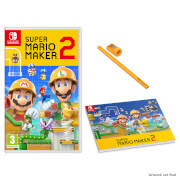 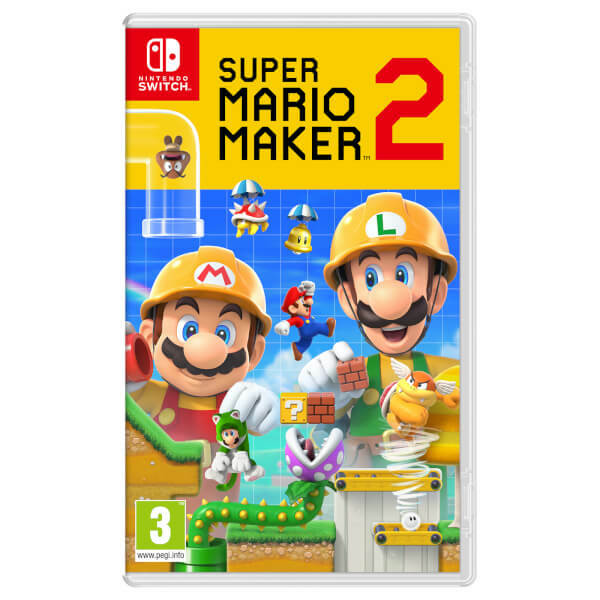 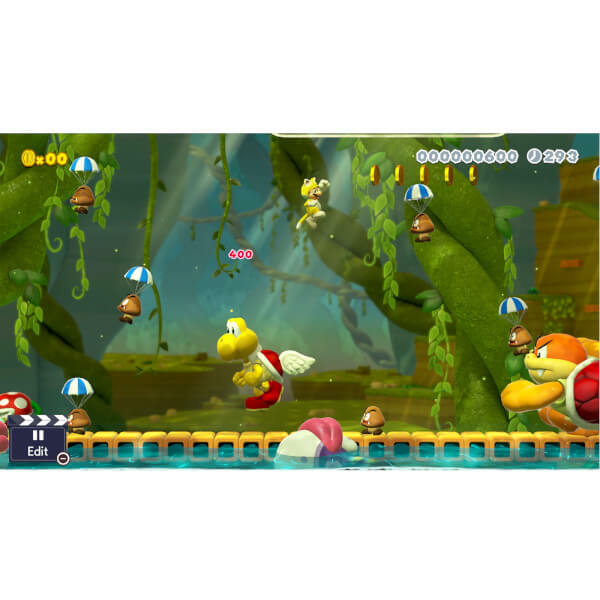 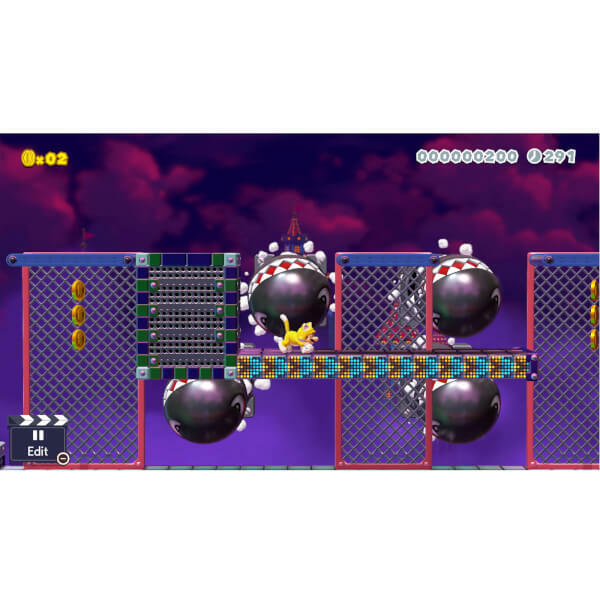 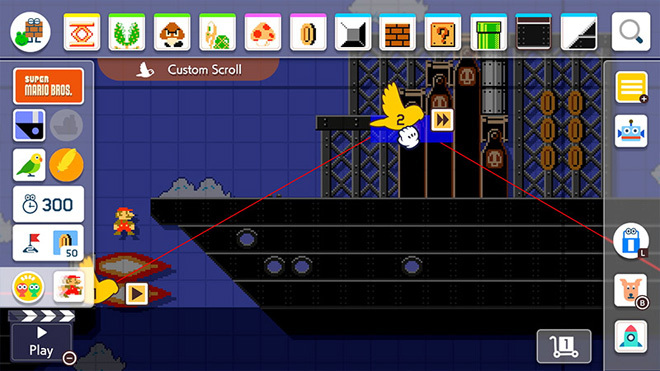 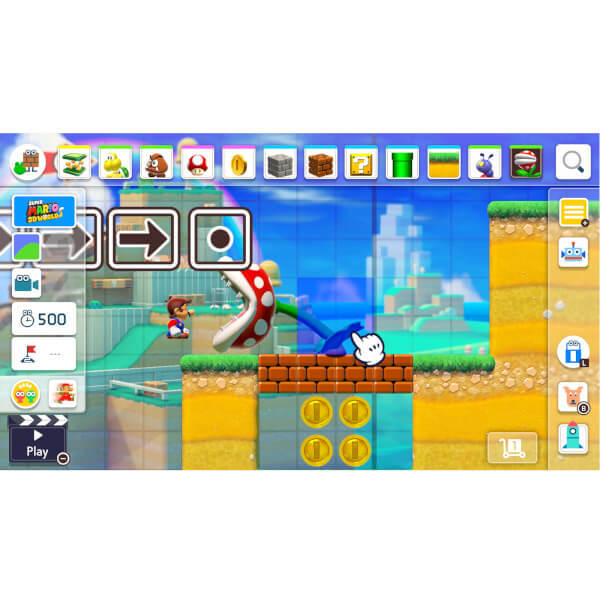 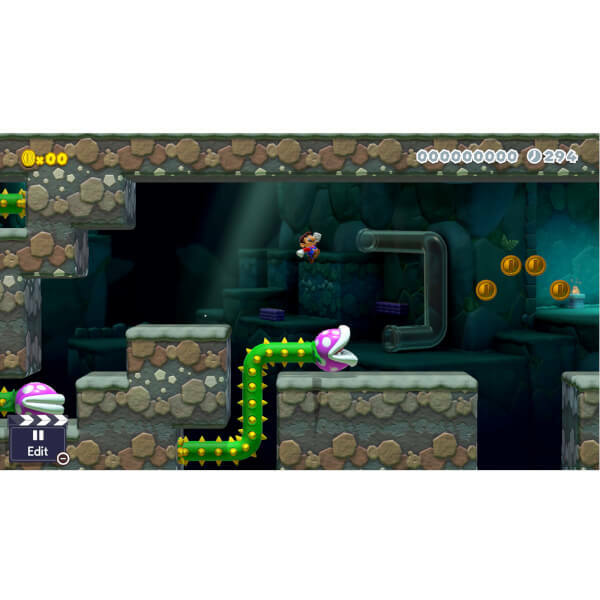 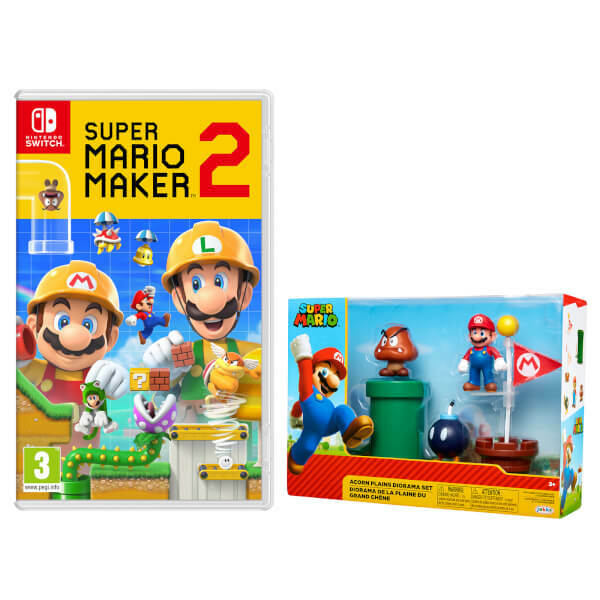 This bundle includes Super Mario Maker 2 game and the Super Mario Acorn Plains Diorama Set. 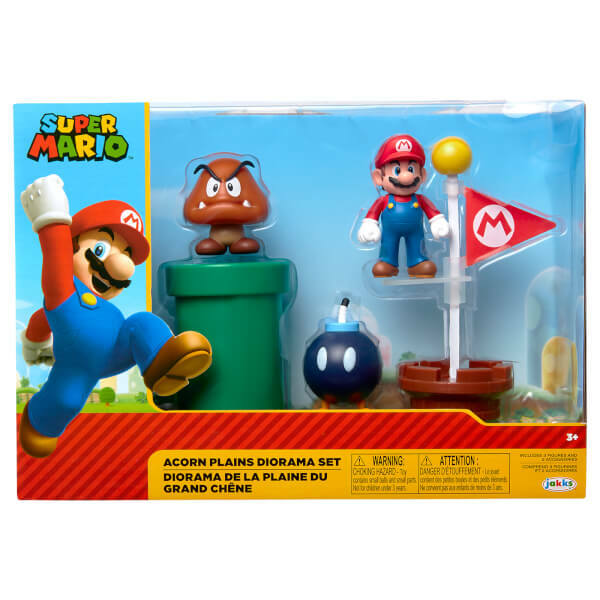 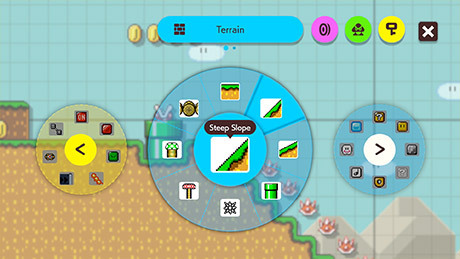 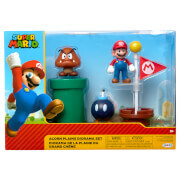 Create your very own Mario world with this Acorn Plains Diorama Set! 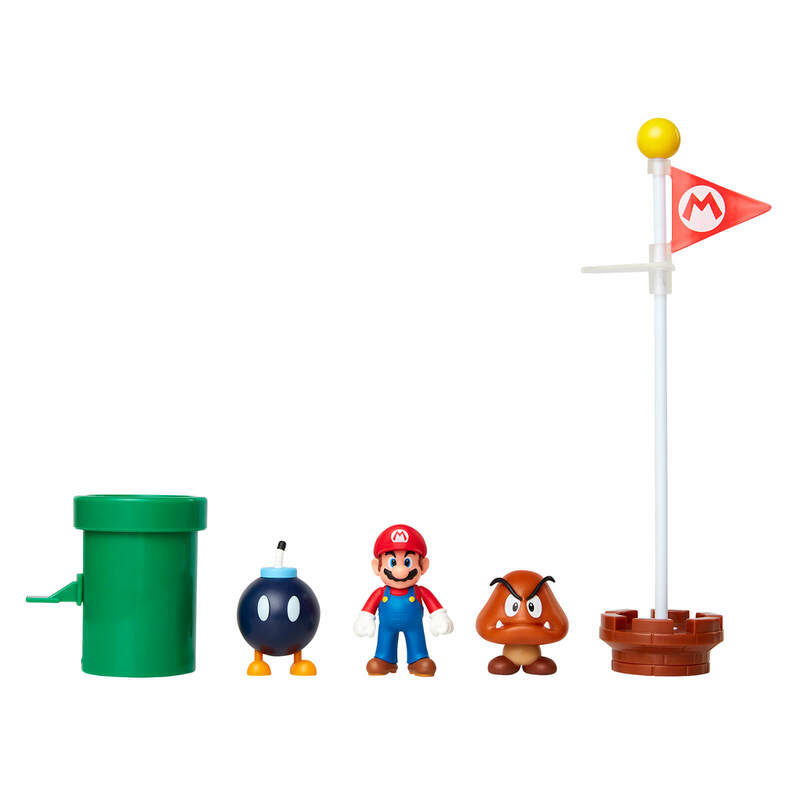 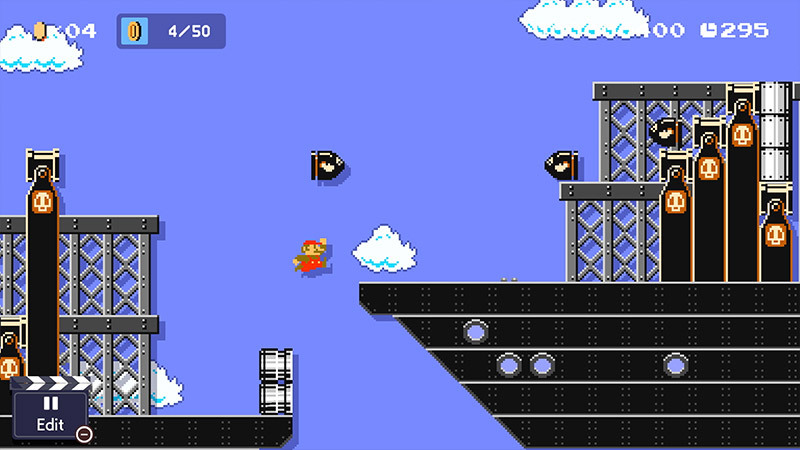 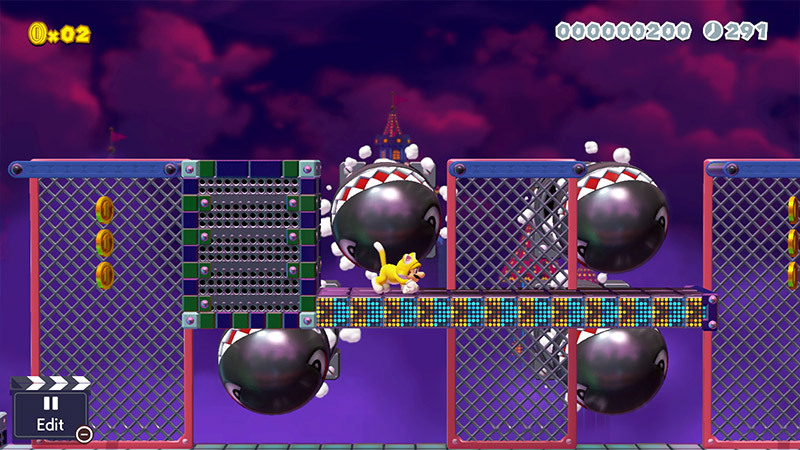 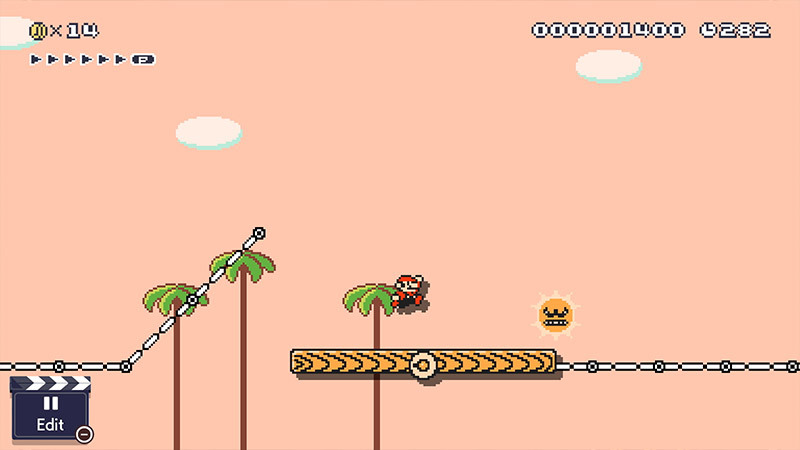 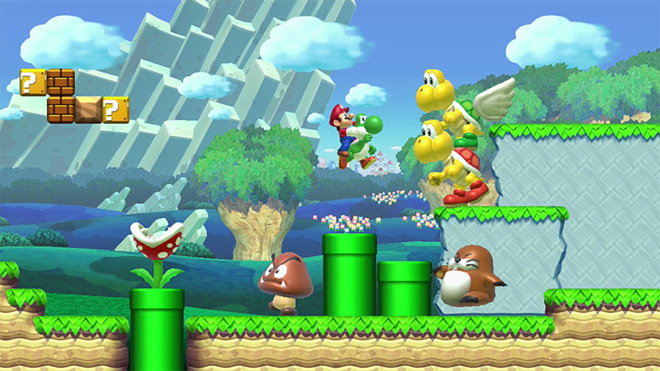 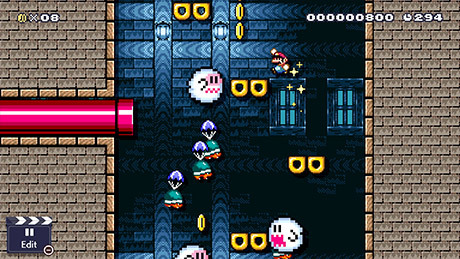 Featuring Mario, Goomba, Bob-omb, green warp pipe and red Mario goal pole, you have everything you need to start your own course. 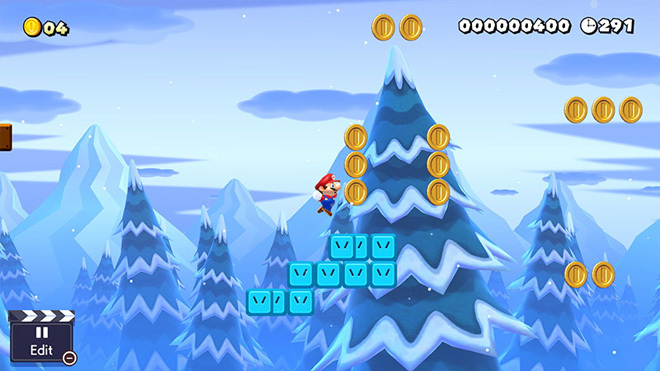 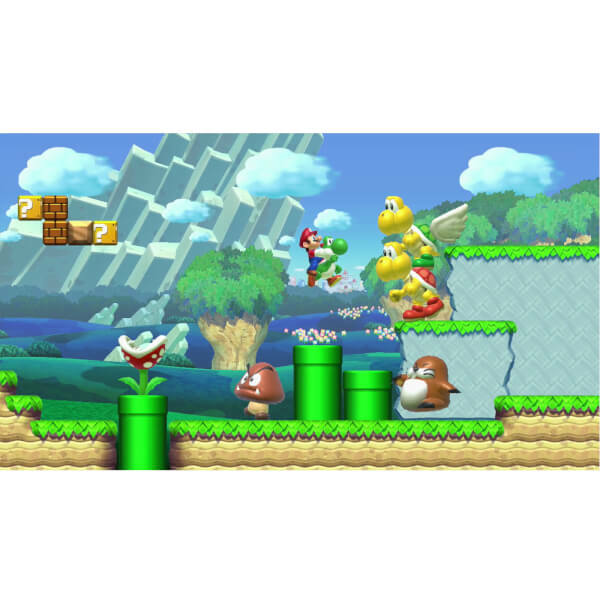 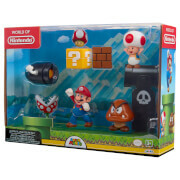 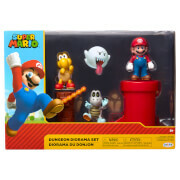 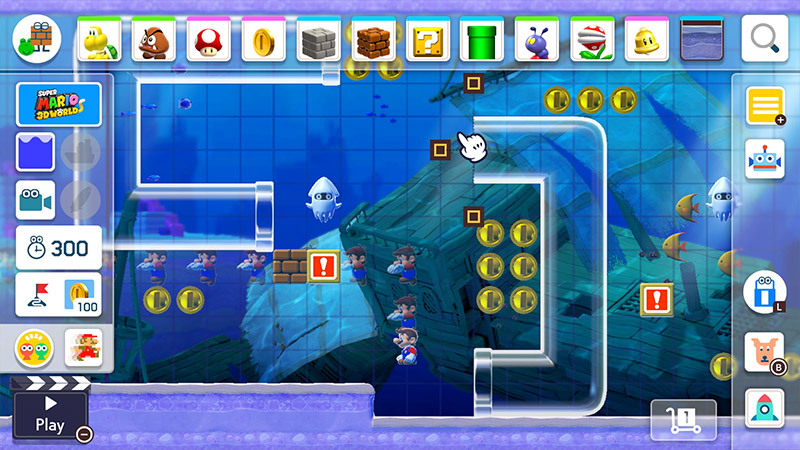 Combine with other Super Mario diorama and figure sets to create the ultimate Super Mario level in your own home!